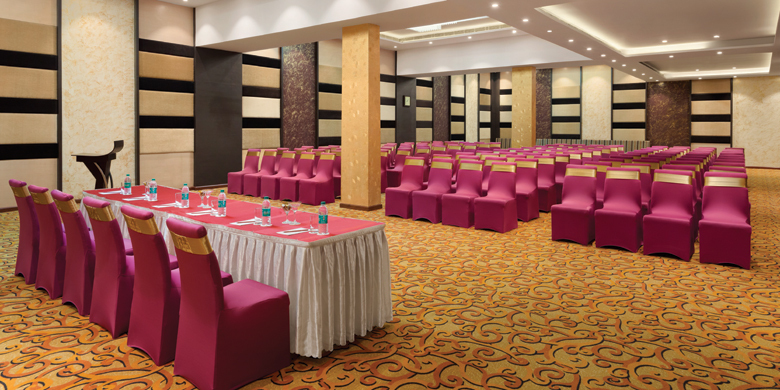 King’s Court – the Banquet Hall at Ramada Neemrana offers impressive meeting and conference centre facilities, for gatherings of 50 or upwards of 170. 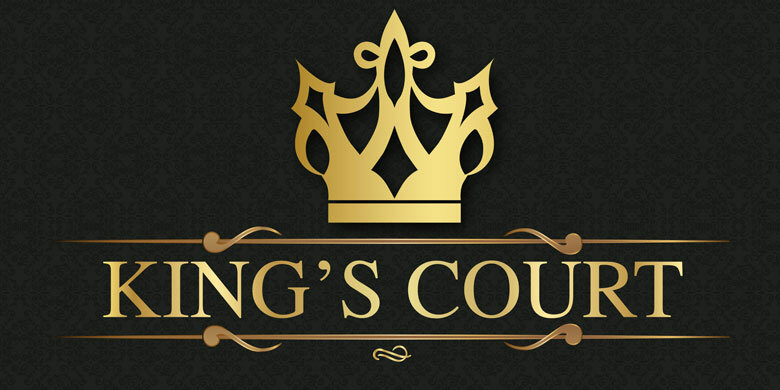 The King’s Court incorporates the latest technology, supported by a dedicated team of catering and event management professionals. Please refer to the hall specifications to choose your best option.